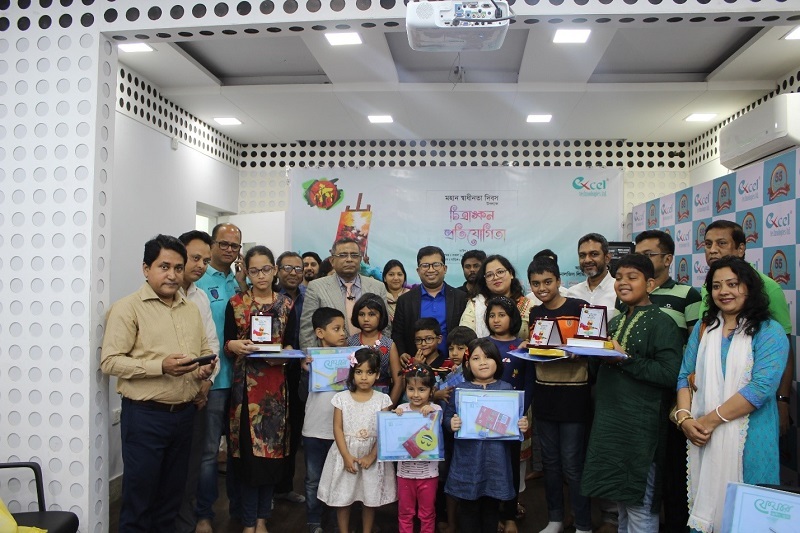 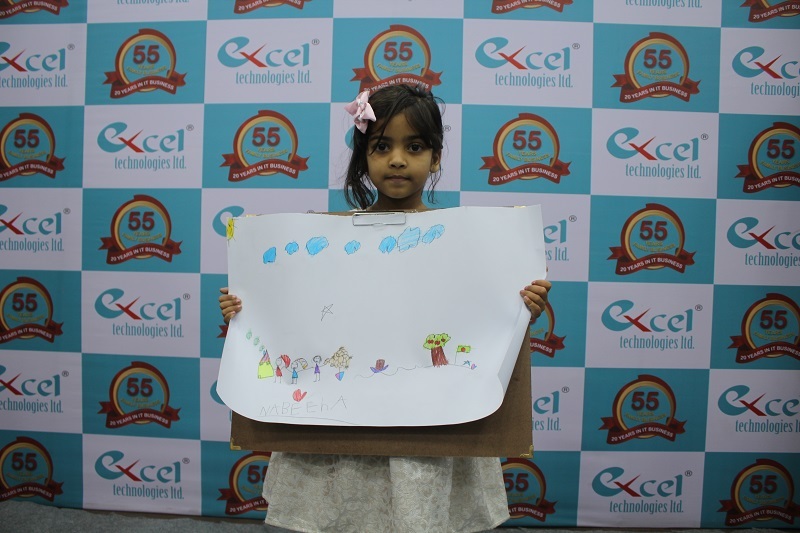 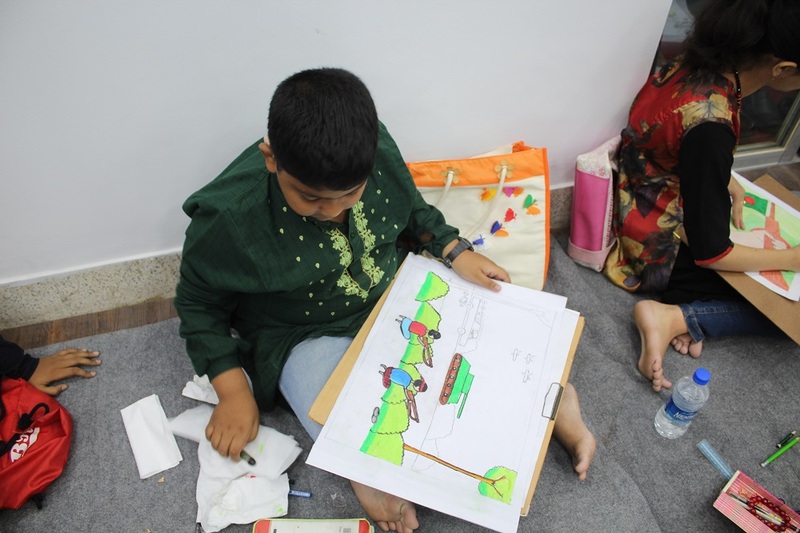 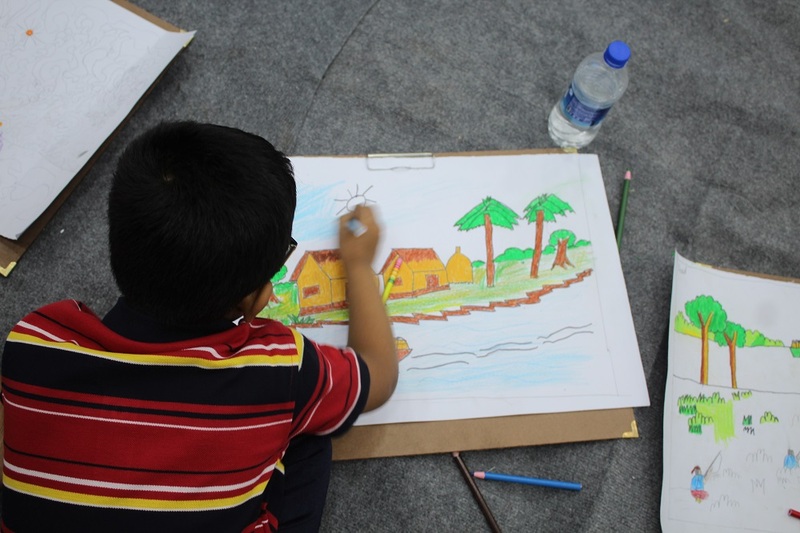 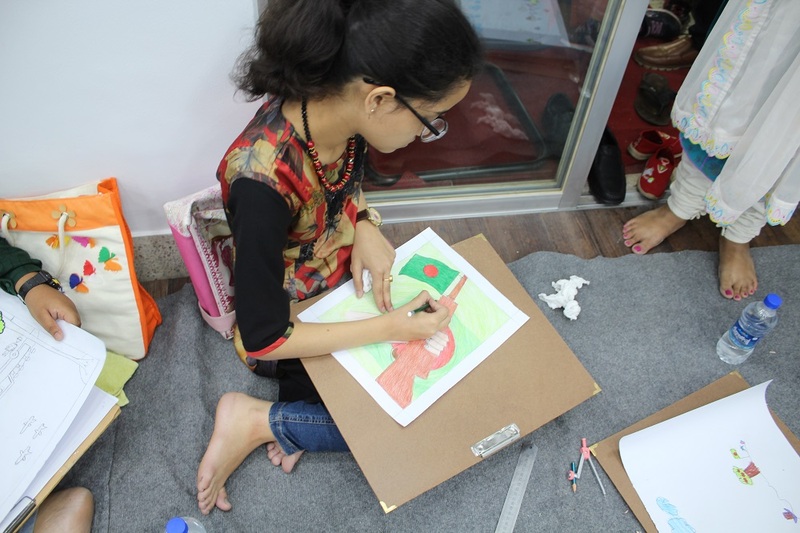 EXCEL HOLDS CHILDREN’S ART COMPETITION ON THE OCCASION OF INDEPENDENCE DAY - Excel Technologies Ltd.
For the first time, Excel Technologies Ltd. (ETL) recently organized an intra-company art competition for children of the company’s employees marking the 48th Independence Day of Bangladesh. 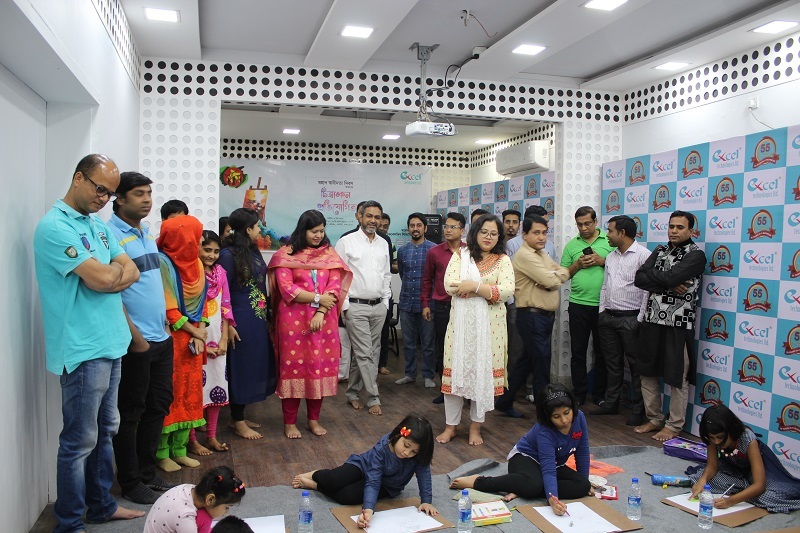 The competition was held on 9th of March, 2019 at the Head Office of the company located at Dhanmondi, Dhaka. 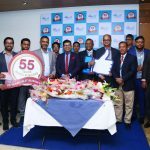 Initiated and executed by the Digital Marketing team of the company and patronized by company’s Managing Director Goutam Saha, the event was directed by Executive Director Birendra Nath Adhikary. 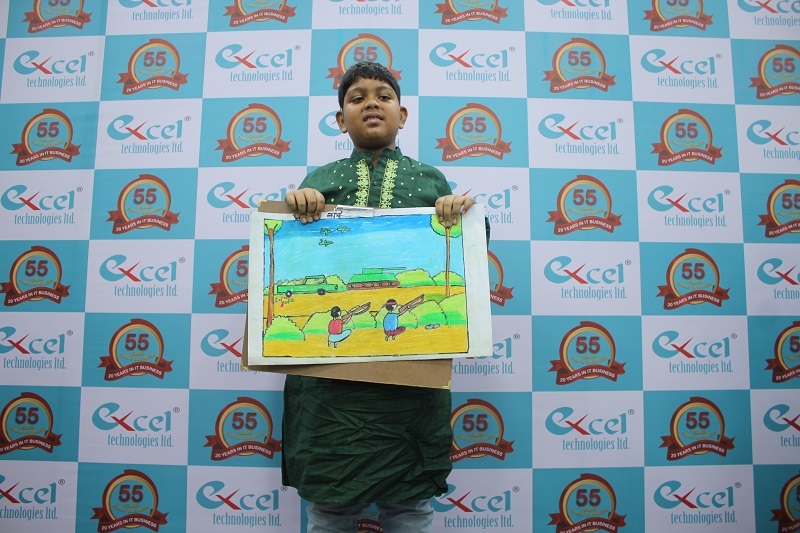 The title of the drawing competition was “অগ্নিঝরা মার্চ-এ শিশু-কিশোর চিত্রাঙ্কন প্রতিযোগিতা”, which a self-explanatory theme of the competition. 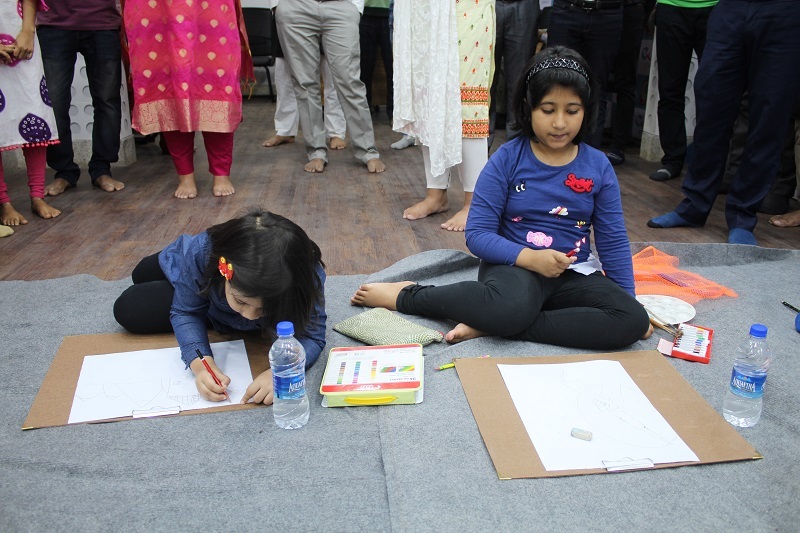 All the contestants were instructed to follow the theme. 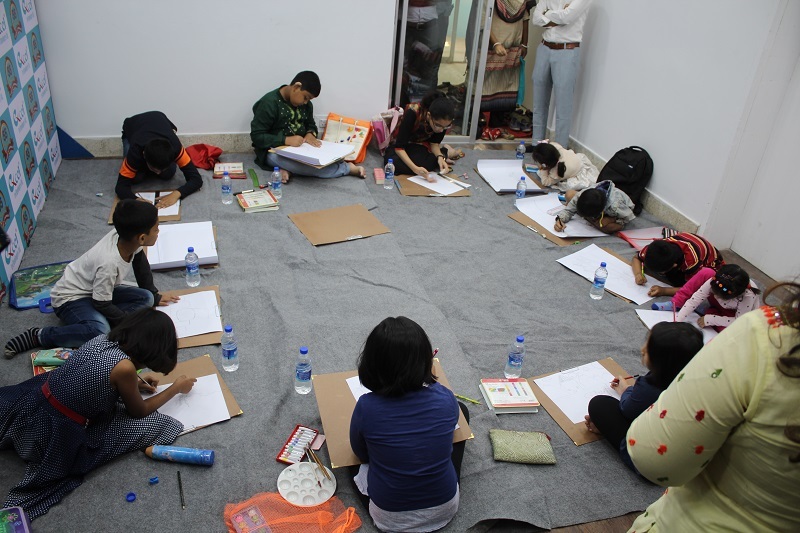 For the convenience of the children, the event was organized on Saturday morning at 10.00 A.M. Age limit of the participants was up to 8th grade of schooling. 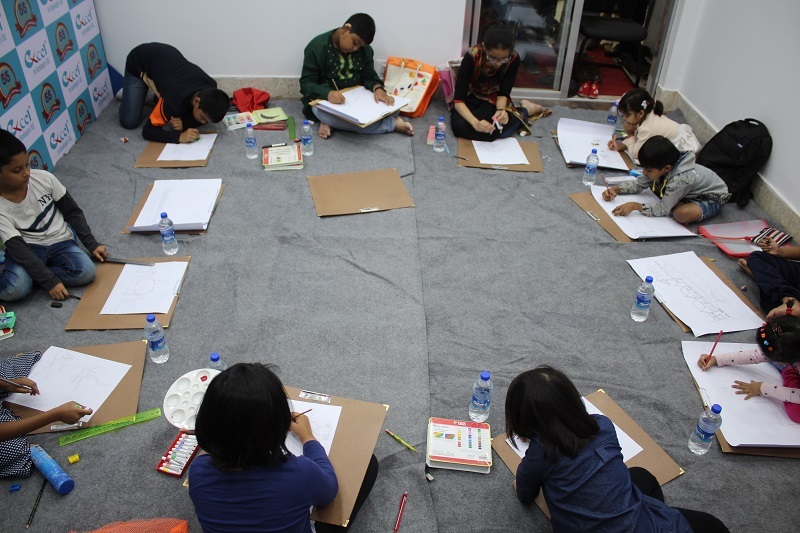 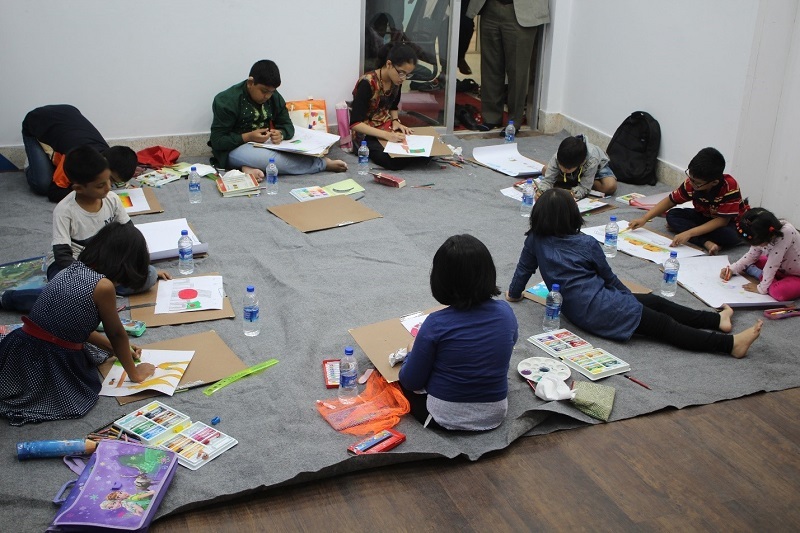 All were provided with art paper and drawing board, while they carried drawing pencils, brush & color-boxes to use at their liberty. 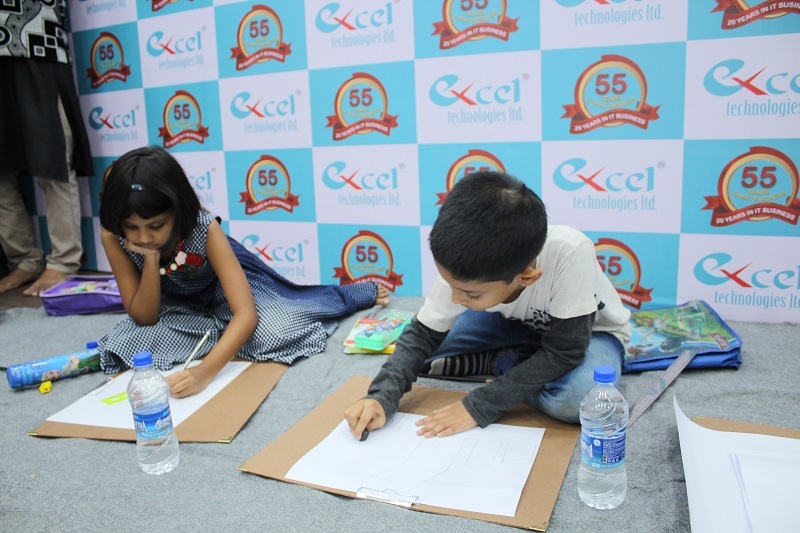 They were invited for the competition along with their parents. 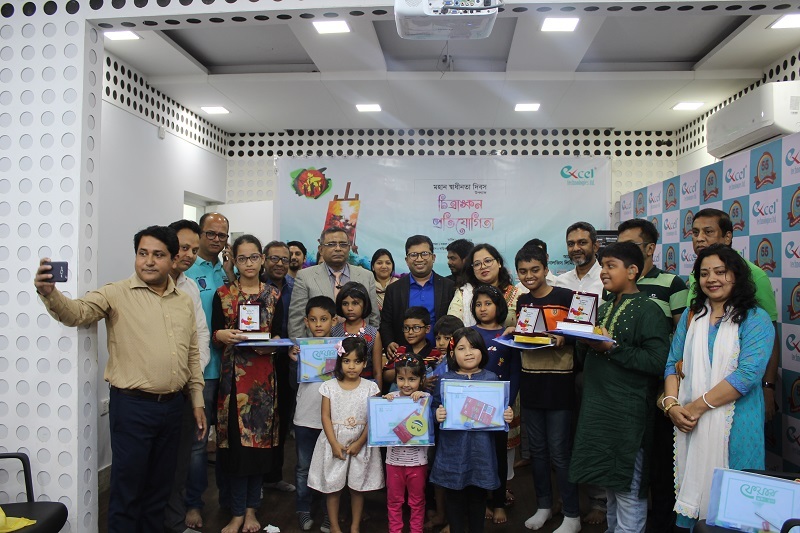 The 2-hour event was followed by prize distribution ceremony among the participating children and entertaining them with snacks along with their parents. 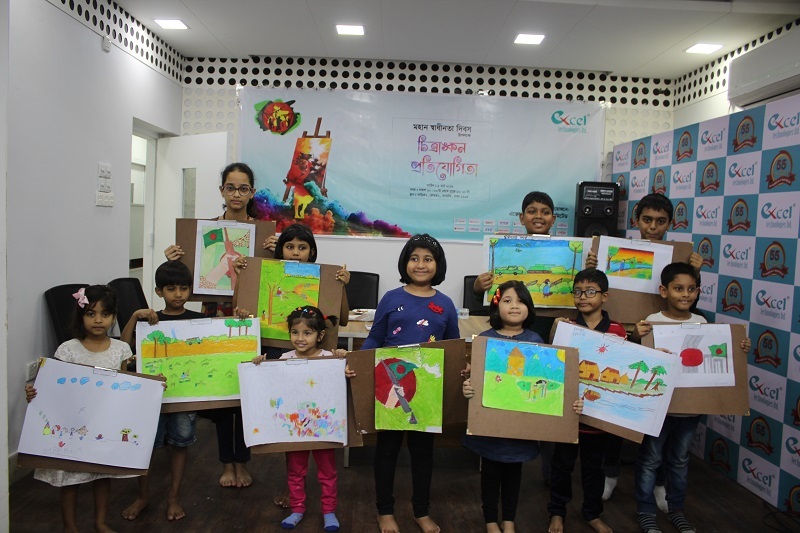 All the children were awarded with prizes and top 3 paintings were selected as the creatives to use in the ETL Facebook page in the month of Independence. 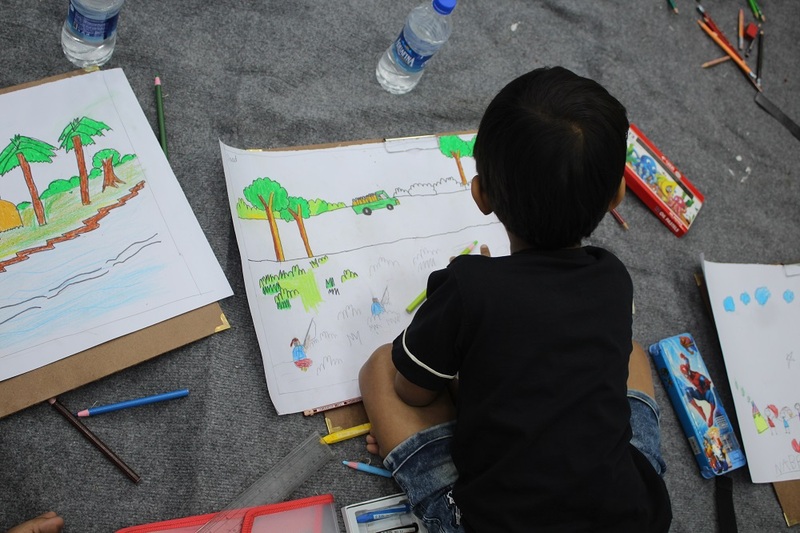 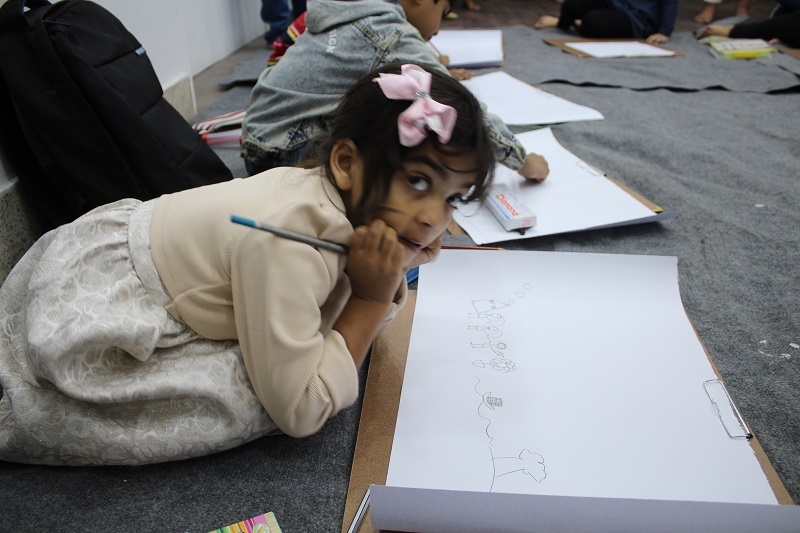 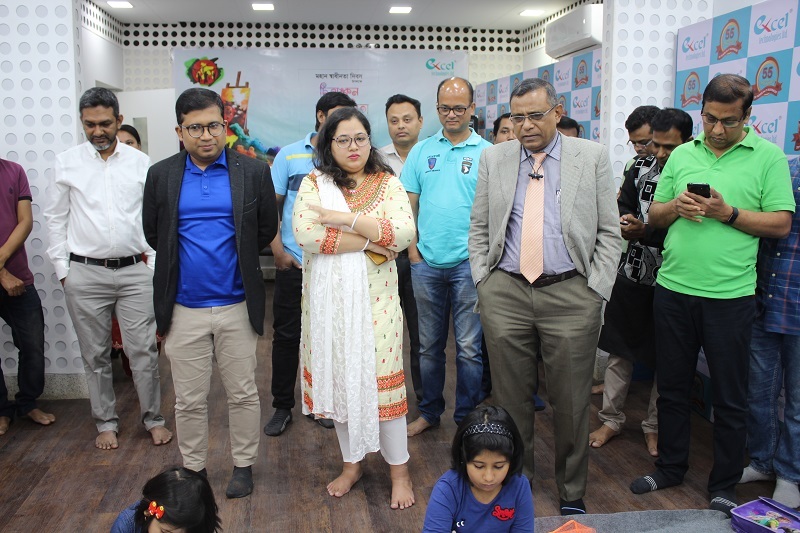 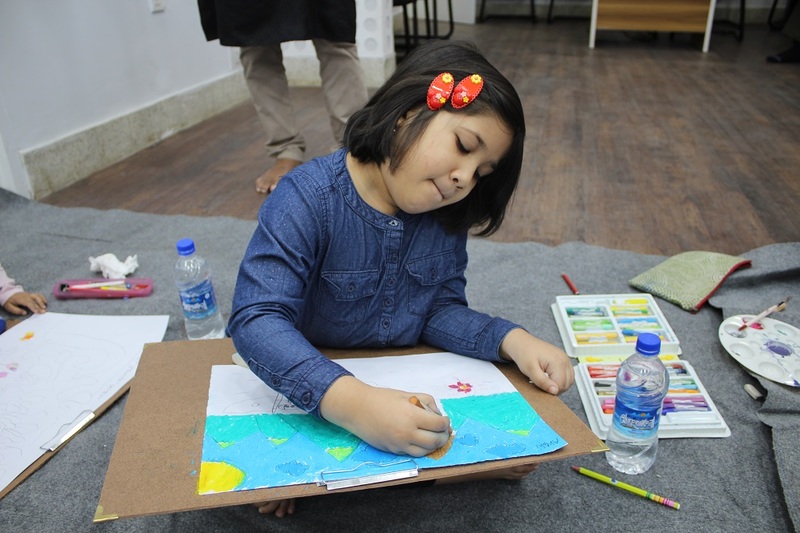 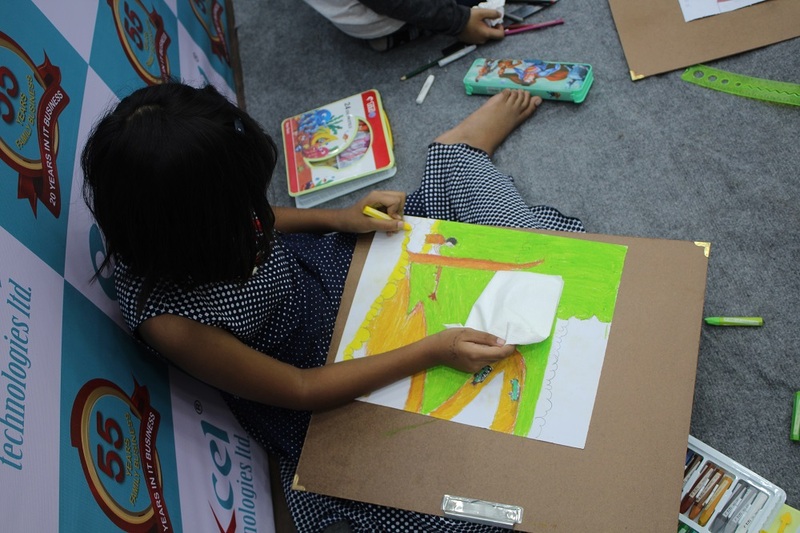 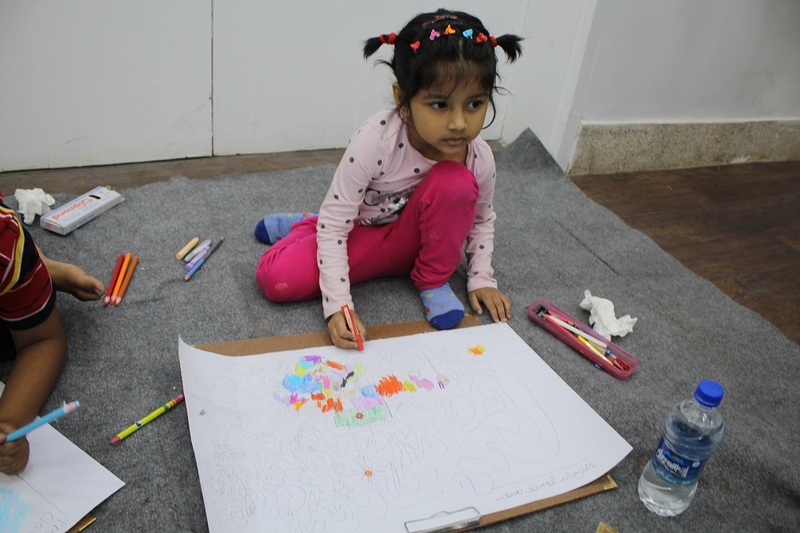 However, Managing Director Goutam Saha said “They all are winners and it was a tough call for us to judge these beautiful paintings of these even more beautiful kids.” He also declared Bengali New Year’s event to organize in the mid-April this year emphasizing the kids.